A couple Pennsylvania municipalities are beginning to embrace the idea of allowing a so-called “mini casino” in their communities. 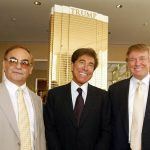 But some of the candidate towns throwing their locales into the satellite pool are perhaps too remote to attract a multimillion-dollar investment from one of the state’s 10 qualified bidders. 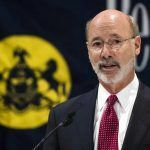 A total of 664 municipalities have filed resolutions banning satellite casinos, and notified the Pennsylvania Gaming Control Board (PGCB) that they do not wish to be part of the bidding. Towns can at a later date repeal the prohibitions, but cannot pass resolutions after January 1, 2018. Reading, the fifth most populous city in Pennsylvania, is presently the best bet for hosting a satellite casino. 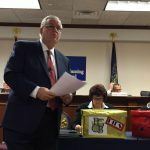 The city council, along with its mayor, unanimously supports bringing gambling to Berks County. Casino operators got another option this week after Lawrence County Commissioners voted against passing an opt-out resolution. Located roughly 50 miles northwest of Pittsburgh, New Castle, Lawrence County’s largest city, sits squarely between Interstate 80 to the north, and the Pennsylvania Turnpike to the south. The town is also just a short drive from Youngstown, Ohio. “The welcome mat is out,” Lawrence County Commissioner Dan Vogler said yesterday. Vogler’s commission isn’t only willing to host a casino, but also actively wants one. Lawrence County sent a letter to the state’s 10 Category 1 and 2 license holders urging them to consider New Castle. Each mini-casino will be permitted to house up to 750 slot machines, and 30 table games. Host communities will keep four percent of gross gaming revenues. The Pennsylvania Gaming Control Board will begin the satellite casino auction next month. The 10 casino operators will submit sealed bids, with the minimum bid set at $7.5 million. The company that makes the highest offer will get first dibs on the town of their choosing that hasn’t opted out. Satellites cannot be within 25 linear miles of a current casino, but may be within that radius of the winning bidder’s facility. Aside from Reading and New Castle, there’s presumably few options currently available to warrant paying a $7.5 million license fee, plus an additional $2.5 million for table games, and then millions more to actually construct the casino. Most of Lancaster is out, so is State College, home to Penn State University, and the highly populated and well-to-do Main Line Philly suburbs are also withdrawn. 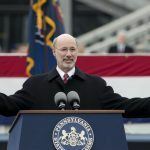 York, Altoona, and Williamsport, all which have Penn State satellite campuses and substantial populations as far as small towns go, are thought to be the preferred remaining prospects. All three cities remain in the pool as of this week. That’s not stopping smaller, remote towns from announcing their willingness to welcome a casino. 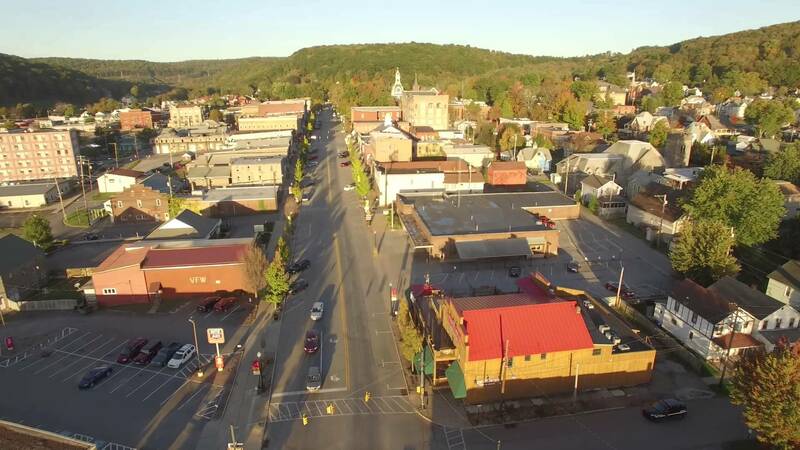 Ridgway, a small borough next to the Allegheny National Forest in northwest Pennsylvania, defeated the opt-out resolution this week, with Mayor Guillermo Udarbe casting a 4-3 tiebreaking vote. As of the most recent census, Ridgway is home to 3,836 residents.